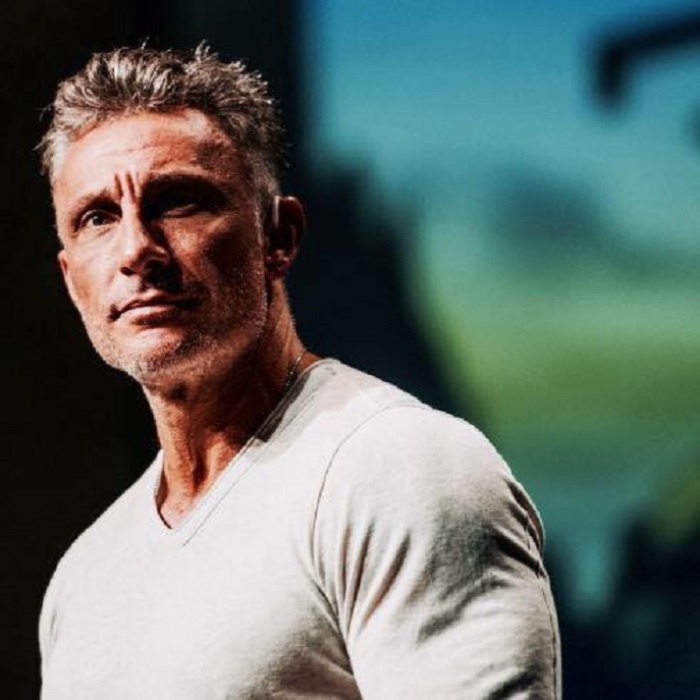 Tullian Tchividjian, the Rev. Billy Graham's grandson who lost his church and wife last summer to an adultery scandal, has re-emerged with a new wife and a redeeming message about God's "magnificent intervention." 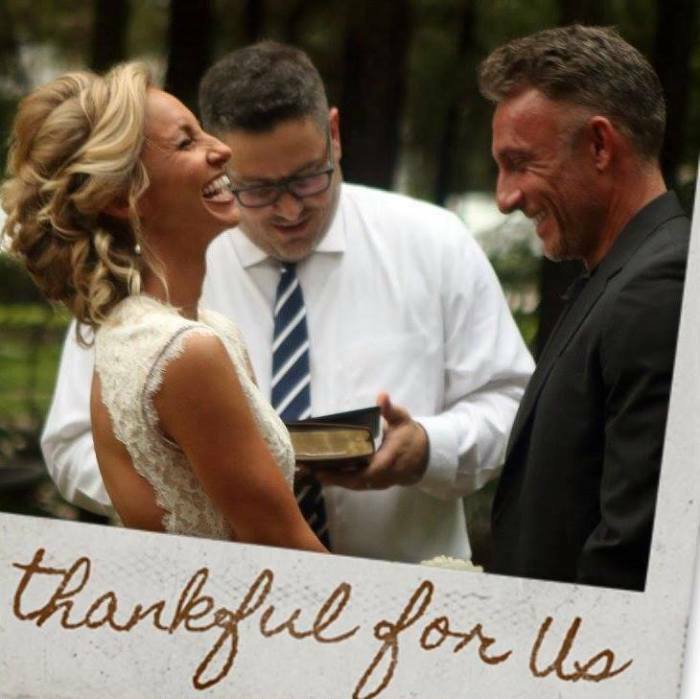 Tchividjian's remarriage was first confirmed in a Facebook post on Saturday by his new wife, Stacie, as she highlighted a sermon he delivered at the non-denominational Spring Hills Community Church in Santa Rosa, California. "What an honor it was to be invited to Spring Hills Community Church and sincerely welcomed by such a loving staff and congregation! Our time in Santa Rosa was too short, but SO wonderful ... Tullian Tchividjian (my amazing Hubby!) delivered an authentic, powerful message," she wrote in part. While he did not comment on his remarriage, Tchividjian highlighted the same sermon on his Facebook page on Saturday about an hour after his new wife posted it. "Very grateful to our friends at Spring Hills Community Church for the invitation to come and speak a few weeks ago," Tchividjian wrote of the Oct. 31, sermon. In the sermon that also appeared to quietly address his last misstep, Tchividjian recalled a time when he got caught cutting school by his psychologist father as a teenager. "If you've ever been caught up in a secret that you don't want anyone to know, or if you've ever struggled with an addiction of some sort, or you've been living a lie to certain degree, there's a part of you that does not want to get caught, obviously. But there is another part down deep inside that recognizes you're enslaved to whatever it is that you're doing and that you need help," he said after sharing the story. "And there is a part of you that actually, at least in my case, wanted to get caught because you know that you're not going to get yourself out of this mess on your own. And you're gonna need help to get out of it. Well, that was the case for me," he said. "I knew what I was doing was bad. I felt guilty about it, but I also knew that there was no way I was getting out of this on my own." He went on in the sermon to explain that Christians oftentimes can become self-righteous in a way that "keeps us from seeing God." "Until we see how bad we are we will never see how good God is. Grace will become nothing more than white noise to us unless we recognize just how desperately we need it," Tchividjian said. "Many people inside the church have come to believe that Christianity is all about Jesus being our example, what would Jesus do? But that's not the Good News of the Gospel. "The Good News of the Gospel is not Jesus as our example. The Good News of the Gospel is that Jesus is our substitute. What has Jesus done? Because Jesus being my example is not good news to me and it shouldn't be good news to you. He was perfect," Tchividjian added. God, he said, loves train wrecks and broken people because train wrecks and broken people are all that there are. "Good meets us in messy places because messy places are all that there are. He comes to meet us in dark places because dark places are all that there are. ... He loves us because we are bad and dirty," he said. "As her affair continued, we separated. Sadly and embarrassingly, I subsequently sought comfort in a friend and developed an inappropriate relationship myself." 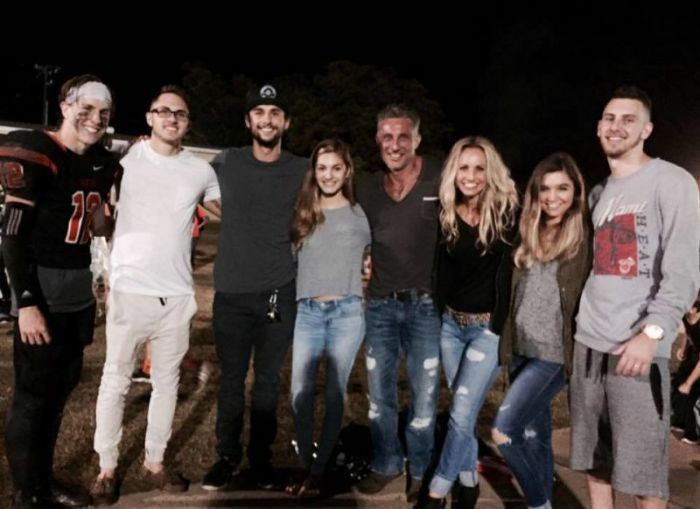 Tchividjian later obtained a job at Willow Creek Church last September but was fired in March after Willow Creek's Senior Pastor Kevin Labby found out that the embattled ex-pastor did not disclose a 2014 affair he revealed to close allies at Coral Ridge. "The disclosures that he made involved the fact that he had a previously unconfessed inappropriate relationship with another woman. He didn't share specifics with us. He said the person, that's worth saying ... there were no specifics," Labby said in an interview with The Christian Post.